Banff is a Rocky Mountain wonderland. There’s no doubt about that. It has great food, great hiking, and a charming main street with cute shops. It’s easy to have a good day just flying by the seat of your pants, but we wanted to make the PERFECT day. It’s the kind of day that is full of great experiences without feeling rushed. It’s the kind of day with lots of great food and great views. 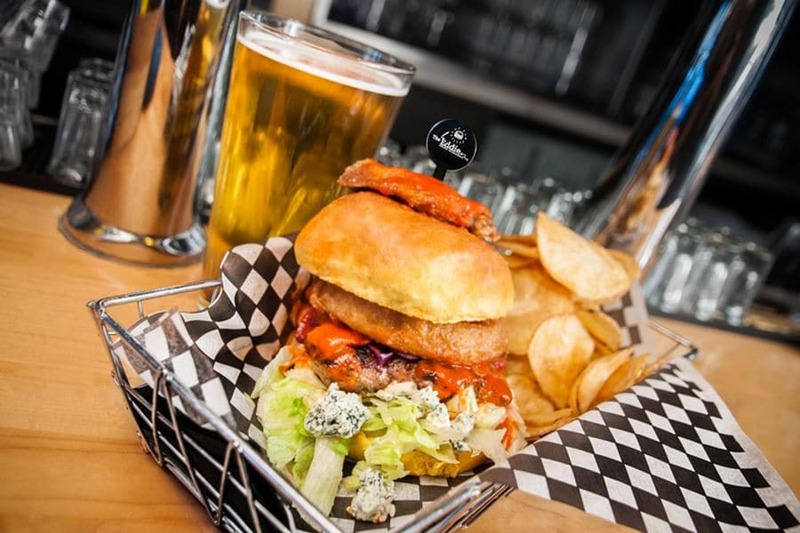 This page includes an exclusive deal from Evoolution and Eddie Burger + Bar! For most of us, a good day (or everyday) will start with a coffee, so the BEST day would – logically – start with the BEST coffee. For that you’ll go to Evelyn’s Coffee Bar. Then, jump over to Wild Flour Bakery. Just a quick three minutes away, Wild Flour will serve you up a delicious, locally-sourced breakfast to go with that coffee. Coffee and baked goods? Yeah, we’re off to a great start. Now it’s time for a hike. We recommend our hike to Tunnel Mountain. It’s easy to get to from main street, and if you’ve started your day early enough, you should be through it before the crowds come. This hikes is great. It’s easy to get to, and you can see all of Banff from the summit! 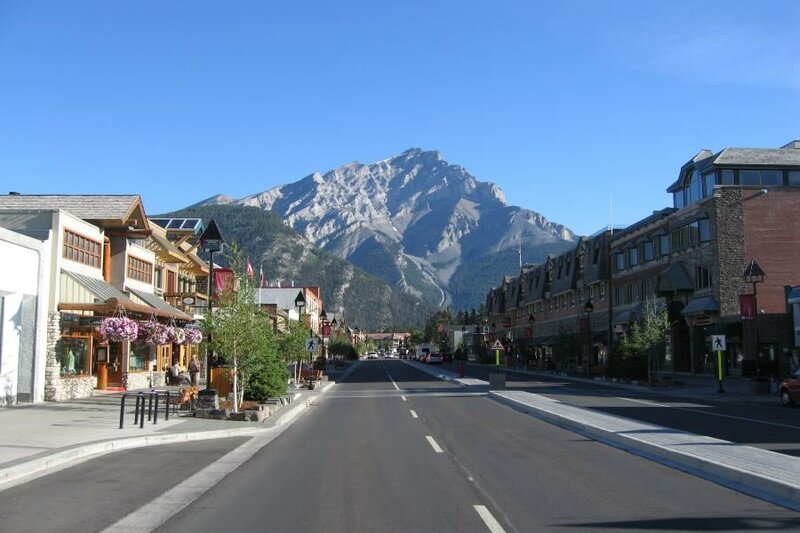 Next up, a stroll through Banff’s main street. While you window-shop, we recommend setting a foot in Rocky Mountain Soap Company and Patagonia. They’re always on our list of places to browse. Both places are great spots to get fancy gifts for friends and family. Did that stop at Evolution re-awaken your appetite? What? You’re still full from those amazing burgers? Well, a little more walking is on the menu. 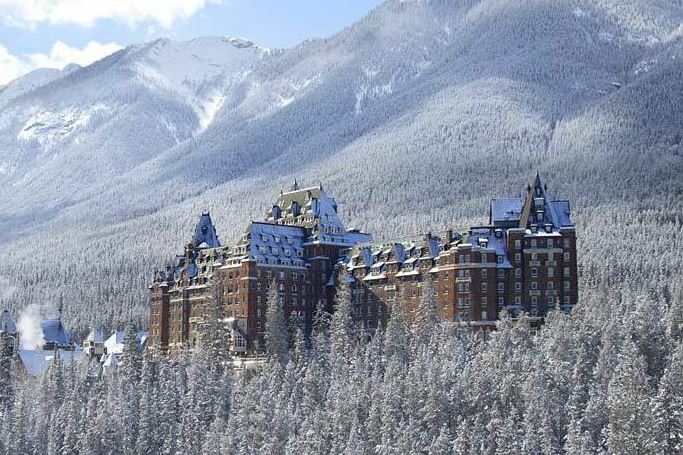 Head over to the Banff Springs Hotel. 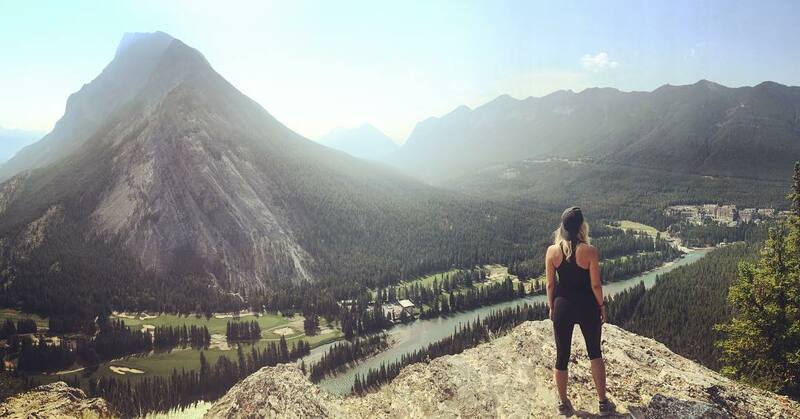 To do this we recommend taking the first half our hike from Bow River to Banff Springs. Grab a picture of the iconic Castle in the Rockies. Now, head into the hotel. Stop off at Grapes Wine Bar for a drink while they get your table ready at Waldhaus restaurant. A meal at Waldhaus and you’ll feel like royalty, which is fitting since you’re in the Castle in the Rockies. Some of you may be staying in the Fairmont Hotel for the night. If so, enjoy an outdoor, evening hot tub with some stargazing. For everybody else, end the night with an after-dinner walk back from Banff springs at sunset. You’ll be finishing off the Bow River to Banff Springs trail you started earlier. The trail isn’t crowded. You’ll have bow falls all to yourself. Make sure you don’t leave it too late though, or you’ll need flashlights. Well, what else can we say except “You’re Welcome!” If you truly want the perfect day in Banff it doesn’t get much better than this. Find some special people to share it with and you’ll be ready to go. Find how to plan your perfect day in these 10 stunning mountain locations!  If you want to find 10 best hikes in Banff, please click here!